Pets are really good at hiding pain and discomfort. This includes dental pain. Although your pet may still be eating and drinking, they could be suffering from a dental infection or painful tooth. Often the only indication anything was wrong is when they feel better after they’ve recovered from a dental procedure. Many people tell us that their pet is like a new puppy or kitten! Ideally, dental cleanings would be performed before any periodontal disease occurs. If caught early, issues can be prevented or corrected and teeth may be saved. Schedule a complimentary dental exam to be performed by one of our Registered Veterinary Technologists (RVT). After the exam, they will make you an estimate based on what they were able to see during the oral exam. 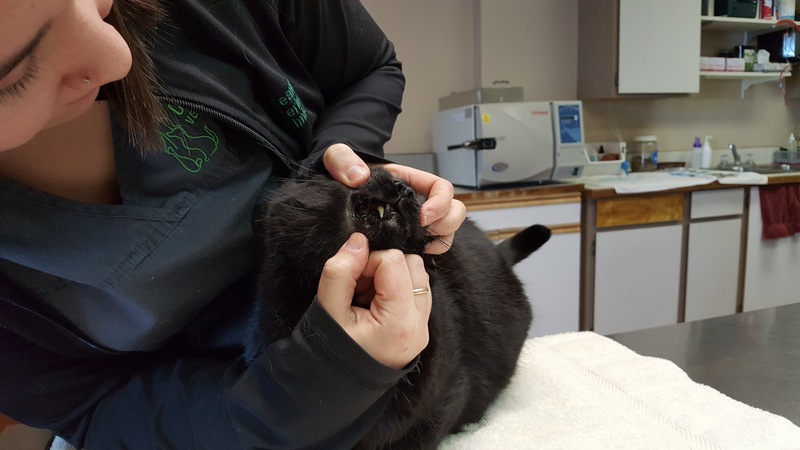 There may be more (or less) extractions required than we initially expect since a thorough exam may not be possible while your pet is awake and radiographs may uncover problems that cannot be seen on a visual exam. You will receive a reminder phone call the day before the dental procedure. 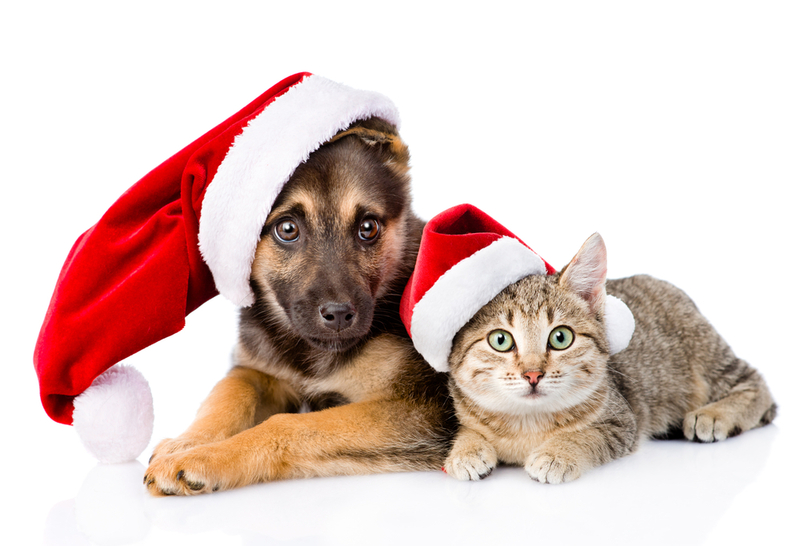 Our Veterinary Office Assistant or RVT will go over fasting instructions with you at this time. For most dogs, food and water should be taken away at midnight or when you go to bed the night before. Cats can usually have access to water until the morning of the appointment. Your pet may have a different fasting schedule if they are on any medications or have other medical conditions. Check-in for dental procedures usually takes place from 8:00-8:30am. You will be given a copy of the estimate to sign as well as a surgical consent form. You will need to list any medications that your pet is taking and confirm that they have fasted appropriately. We require a phone number that can be answered during the day so that we can contact you with any questions and let you know when the procedure is over. This is especially important if you would like us to confirm the number of extractions before the teeth are removed. Your pet will stay with us for most of the day. 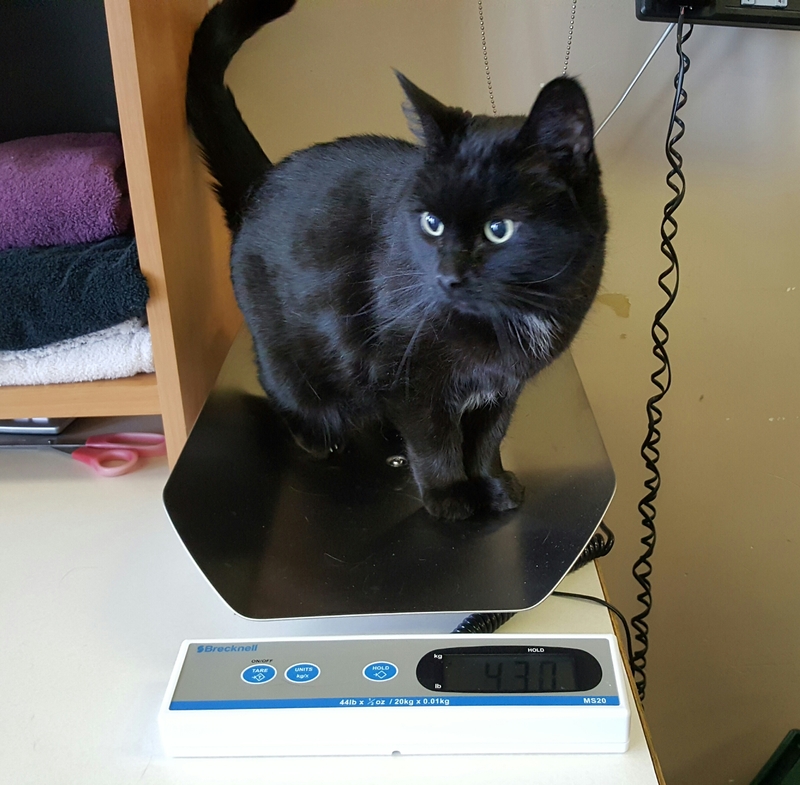 Your pet will be weighed the day of surgery to ensure all medications are dosed appropriately. After this is completed, a bed is made in one of our kennels to keep your pet comfortable while we get ready for their procedure. If your pet is under age 7, blood work prior to anesthetic is not mandatory but is always offered as an option. Senior pets (> 7 years of age) must have their blood tested prior to the start of the procedure. This is to ensure they have the smoothest possible sedation, anesthetic and recovery. If the results show abnormalities, our veterinarian will call to discuss this with you before your pet is sedated. The doses of medication for sedation, induction, pain control and IV fluid rates are calculated and recorded on a surgical monitoring form. At this point, your pet will undergo a brief physical exam that includes taking their temperature and listening to their heart and lungs. If no abnormalities are found, the sedative will be injected into a muscle. Your pet will then return to their bed until they are sleepy enough for us to begin the procedure. 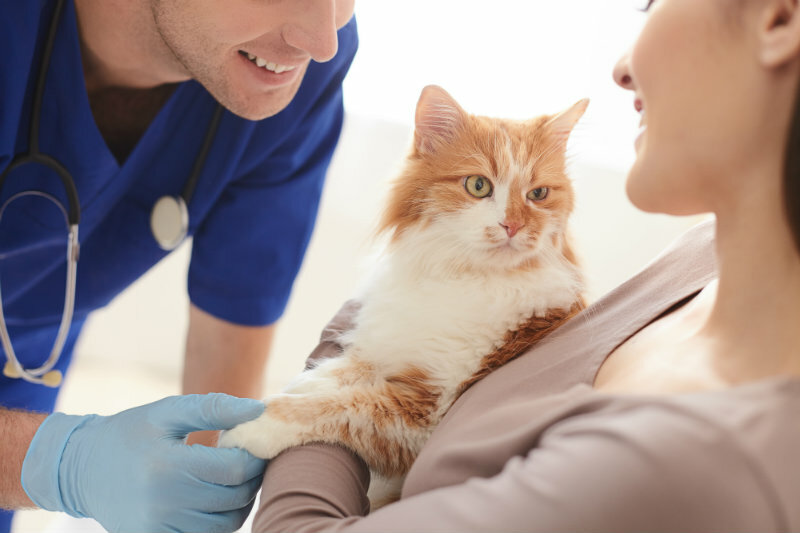 Once sedation has taken effect, an IV catheter is placed in your pet’s front leg. A pump will deliver the calculated amount of fluid during and after the dental procedure to help maintain blood pressure and aid the body in recovering from anesthetic. 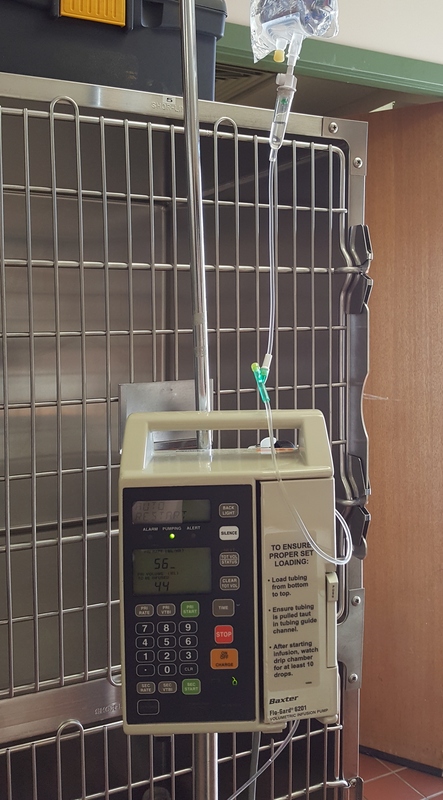 The IV catheter also allows us to administer any medications that may be required throughout the day. 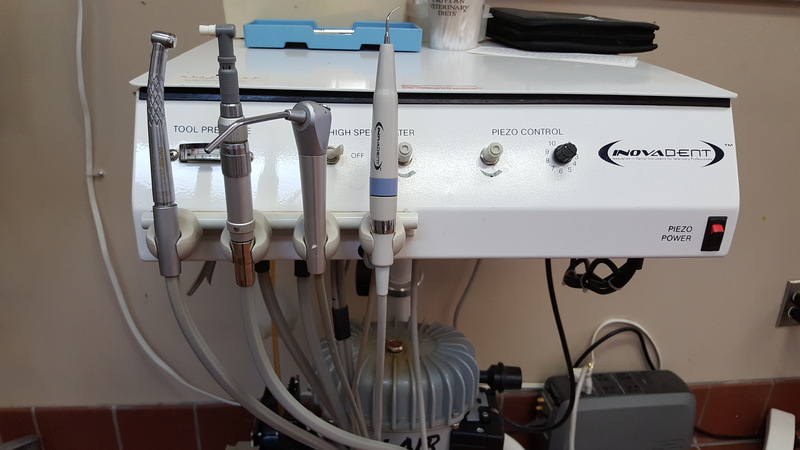 An injectable anesthetic is given via the IV catheter to induce anesthesia for a brief time before we connect the anesthetic machine. 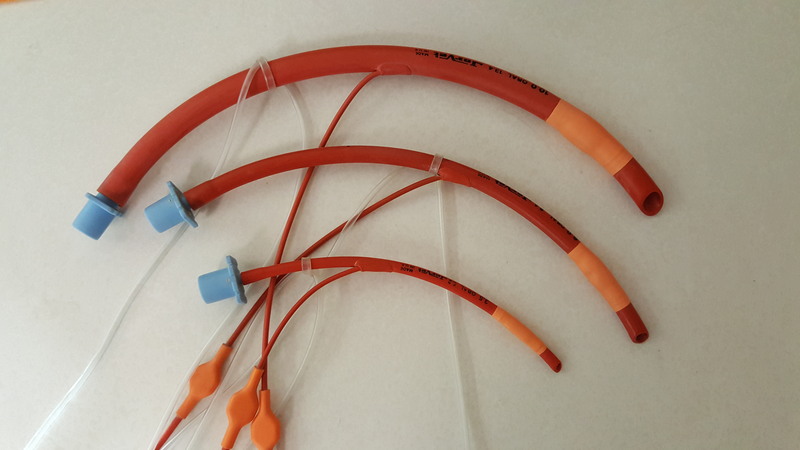 An endotracheal tube is placed in the airway and is connected to our anesthetic machine. The anesthetic machine is adjusted during the procedure to maintain anesthesia at the correct level for the procedure being performed. 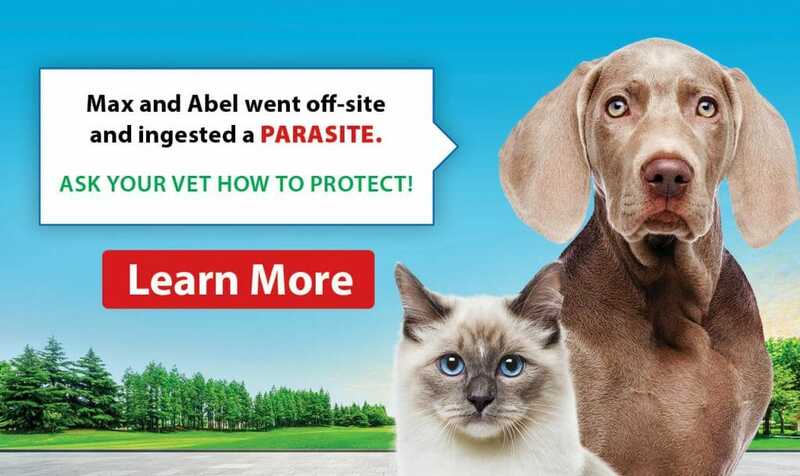 As soon as this is completed our RVTs connect monitoring equipment to your pet that will remain on until the procedure is over. We monitor heart rate, blood pressure, respiration rate and temperature throughout the dental. Our RVT will radiograph all of the teeth using our digital x-ray machine. They will then probe around all teeth and examine the complete oral cavity. Their findings are recorded on the patient’s chart and are then reviewed by the veterinarian who will make decisions on which teeth need to be extracted (if any). If you have requested previously, the doctor will now call you to discuss their recommendations. It is important that you can answer this call as your pet is under anesthetic at this time. Teeth are extracted differently depending on how many roots they have and the condition of the tooth on the radiograph. Some are split into their separate roots using the same type of dental drill that your dentist’s office would have. Some require a gingival flap be performed. This is where a piece of the gingiva is cut away temporarily while the tooth is extracted and is sutured back together after the tooth is removed. Others can be extracted using only dental elevators. Elevators are hand tools used to loosen the ligaments holding the tooth in place. If sutures are placed during extractions they are dissolvable and will not need to be removed. Using the same type of instruments that your dentist uses at your annual cleaning, our RVTs will clean and polish all surfaces of the teeth. An ultrasonic scaler is used above the gum-line and hand tools are used below to remove tartar and plaque build-up. A plaque disclosing solution is applied to each tooth to ensure they are sufficiently cleaned. All tooth surfaces are then polished and a fluoride treatment is applied for 1 minute. 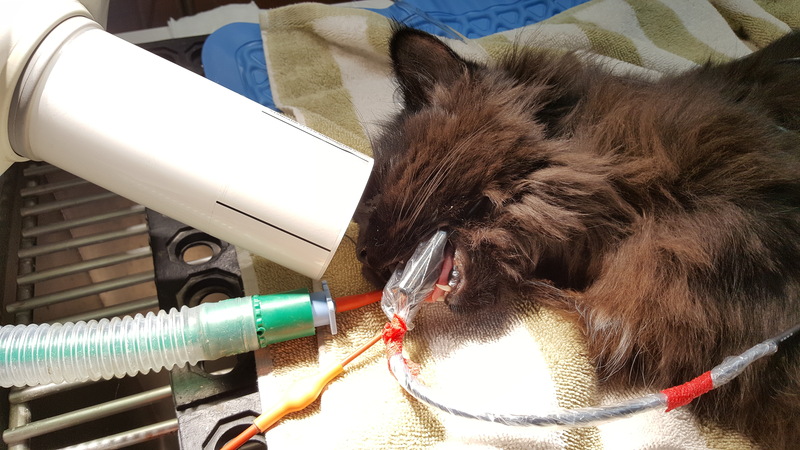 After the anesthetic gas is turned off, your pet will remain connected to the machine to allow administration of 100% oxygen during recovery. 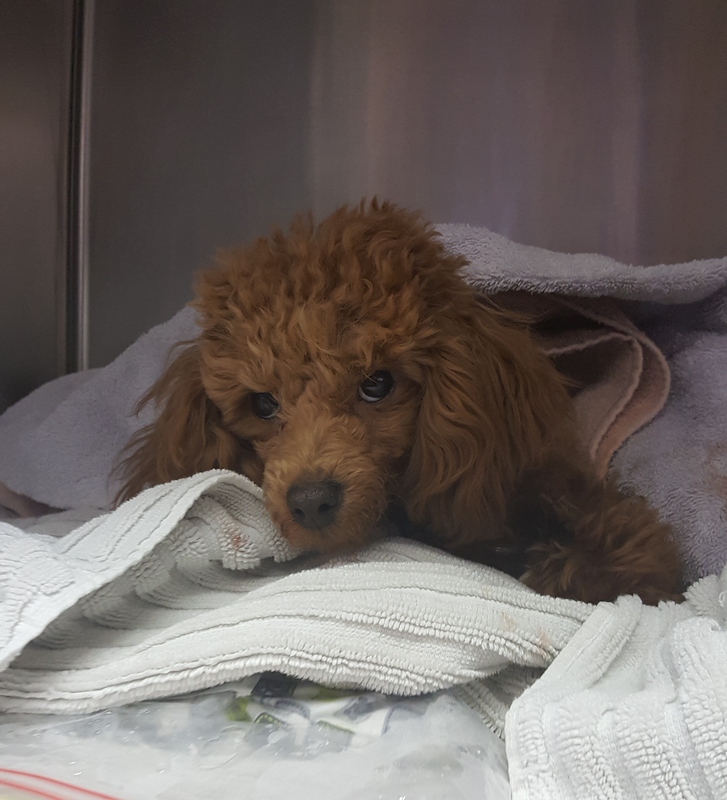 Once certain reflexes return the endotracheal tube is removed, your pet is transferred back to their bed and IV fluid rates are changed to a maintenance rate. The bed has heat packs and more blankets or towels added to keep them warm while they recover. They are still monitored throughout the day by our RVTs who will call you to let you know that your pet is awake and how the procedure went. They will also set-up a time for you to pick up your pet later in the day. Step 14: Take them home! When you arrive to take your pet home an RVT will go over a chart showing any extractions that were performed. They will also discuss any medications going home, how to care for your pet while they recover and answer any questions. If teeth were extracted your pet will need to be fed a soft diet for a few days (canned food or watered down kibble). We will call you the following day to check in on your pet and answer any questions you may have. We offer a complimentary dental follow-up appointment. These are usually booked for 14 days after the procedure but can be performed earlier if you have any concerns. 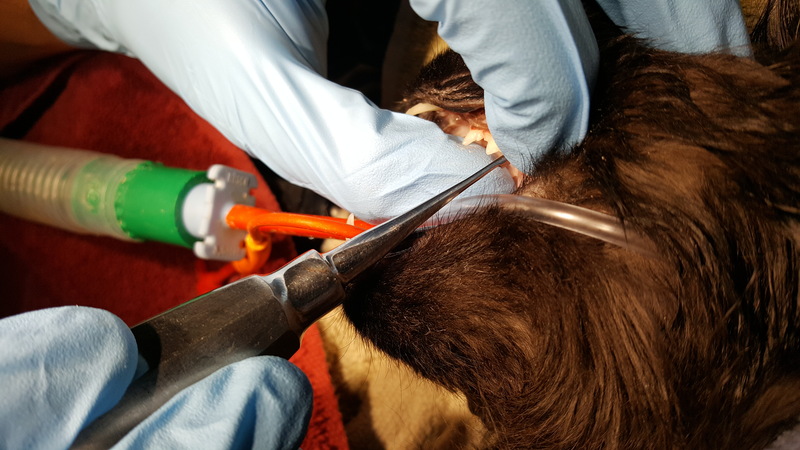 An RVT will examine the oral cavity to make sure all extraction sites have healed well. They will then discuss tooth brushing and other products that will help keep your pet’s mouth clean and healthy. Step 16: Enjoy and keep them clean! Enjoy your pet’s fresh breath and keep those teeth clean. After all extraction sites are healed it is a great time to start brushing if you haven’t before or resume if you have. You have a clean and healthy surface to start with and it should not be painful to your pet. Brushing is the gold standard of dental home care but if it is not possible there are other options. These include oral sprays, water additives and dental chews. Whichever option you choose, dental care should be part of your pet’s daily routine.